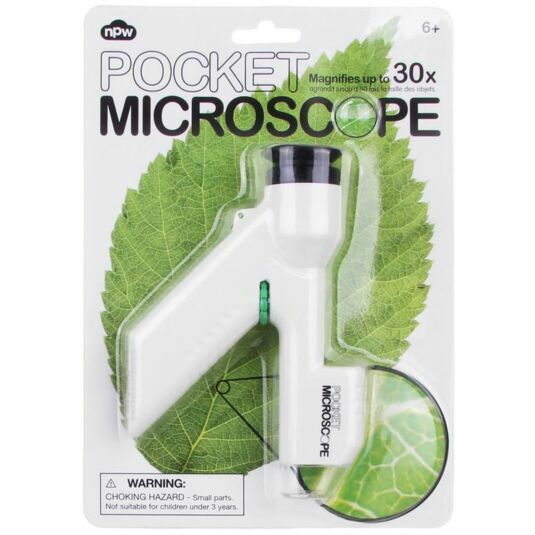 Explore the detailed world around you with mind-expanding 30x magnification with this pocket microscope from NPW. View amazing details on everyday objects, invisible to the naked eye! 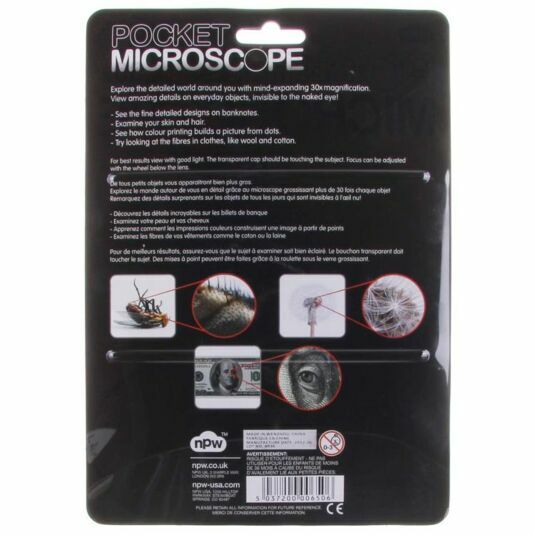 A wonderful gift for any budding young scientist.